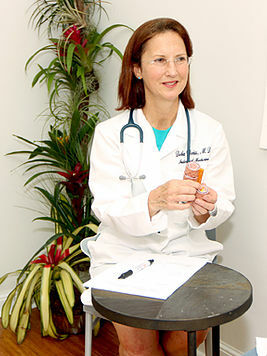 Delia Weiss MD and Wellness is unique, in that we offer an interpersonal stress-free setting, where patients can confidentially and comfortably discuss symptoms and personal concerns. We listen to our patient’s concerns, interests and goals, and tailor our treatment plan to meet the specified needs and goals of the patient. We suggest scheduling a personal visit to discuss the unique nature of your specific health history, health goals, and how we may assist you in addressing acute care needs, screening and meeting your short and long-term health goals. 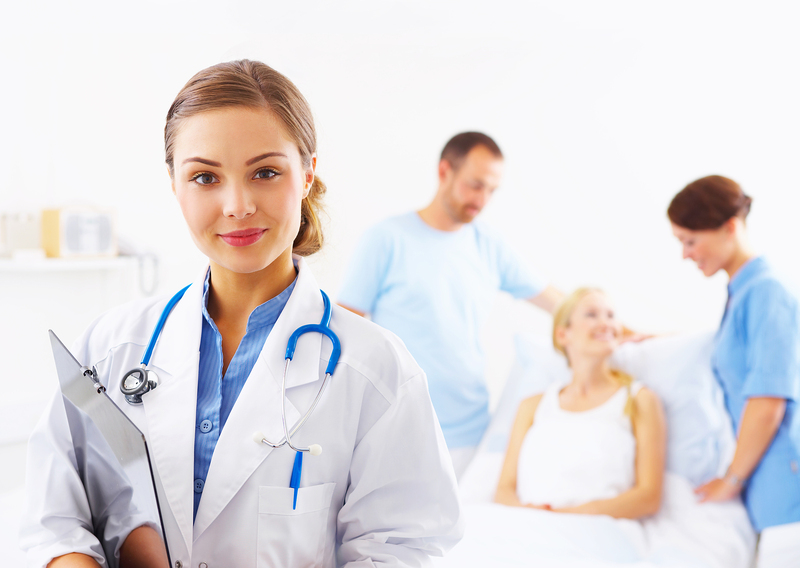 We look forward to meeting you and assisting you personally to improve your health and longevity.